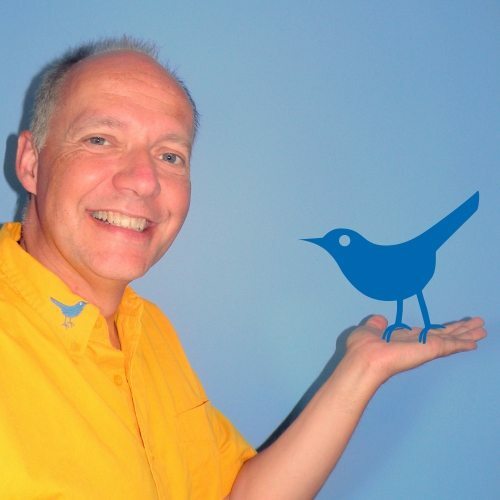 Frithjof Petscheleit is the CEO at BlueBird Business Consulting. He founded the company, formerly known as Tweet4ok Social Media Services, to help owners of small and medium sized businesses build a digital media presence that helps moves their business forward by building strong relationships with their audience. BlueBird Business Consulting specializes in developing customized digital media strategies for small and medium sized business clients and coaches them in the effective and efficient use of all social media platforms. Since 2010 Frithjof Petscheleit has delivered countless seminars and training sessions in the Okanagan, Vancouver and online. Frithjof Petscheleit is also a well known speaker and blogs about digital media topics.